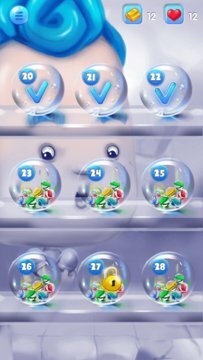 The Marble is an amazing puzzle game! Could you empty all colorful marbles only by rotating the glass jar? Complete levels in The Marble within limitted rotation is a challenging task. 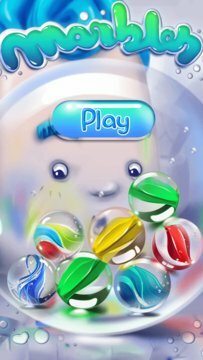 -	Game over when you can't clear all the marbles with a number of rotation. Welcome to the Marble world , the innovation of the 3-matching game!